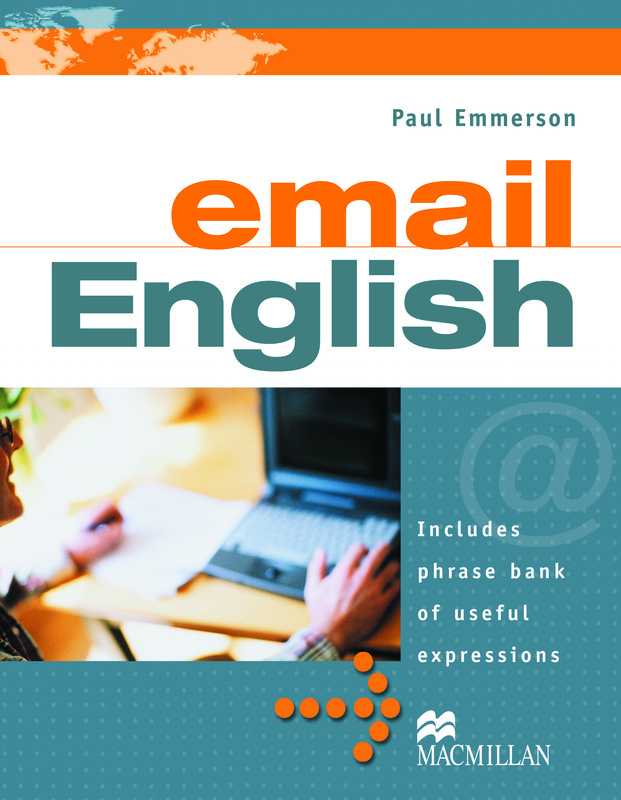 Email English is a course for students of general and business English who need to write effective and convincing emails. It develops language skills and inspires confidence, as well as providing valuable reference material. A new social media section presents strategies, tips and key language and expressions for writing on social media platforms.